They fix my food and help me to get dressed. I like that they are always on time, and I do not have to tell them what to do all of the time. They fix my meals, and clean my house. They're available and they do what I ask them to do. The caregivers are very kind to me, and they do the things that I enjoy. I like the people that they have sent me, they have been very good with their services. The quality of care is excellent and they have been very cooperative. They are here and the caregiver takes care of him and she has been very good. I don't know what I would do without them. They have been top notch. The girls are extremely conscientious, pleasant, the personalities are a good fit for the family, and they genuinely care for my loved one. They give me the freedom to go and do the things that I need to in life rather than be with her 24/7. They make sure that she is entertained, has conversation, they take her out on visits to the church and movies, and they do her exercises. They are very efficient. I have a chance to get out of the house. They work very hard. They have helped us physically. They take care of my loved one and make him feel comfortable. They're all very efficient. They've done an outstanding job for me. It made my life a lot easier because I didn't have to worry about him. They came and they did what I asked. Neither my husband or I are able to drive, and they provide transportation for us. The companionship and time has been valuable. I have had excellent and well-qualified caregivers. I had a consistent caregiver too. They have helped by just being here, and doing whatever I need. They do their job. They help me put up my humming bird feeders, among the other chores. They care and they do an awful lot for me. They do everything for me, and I feel better. I like their caregivers because they are so nice and professional. It is comforting to have a service like yours that is professional yet caring. We appreciate your attention to detail and the manner in which you conduct your business. Your taking the time to listen to our needs, especially for my mother and to do your best to accommodate us in our requests has been amazing. Thank you very much for all you do! We could not have been any happier with your company. The ladies you sent out were so sweet to our family. They immediately became part of our family. They were so good with my Daddy and they were so kind and caring that they stayed with us until he took his last breath. Amazing ladies! I'd recommend Right at Home to anyone. I am forever grateful! Wonderful caretakers. Concerned and involved administrators. They all go above and beyond. Could not be happier! Right at Home started in August when my mom came home. They’re doing a good job. I thought their management was more unique, very attentive to our needs, seemed to understand the problem really well and helped us resolve any issues that we had. I was coming with no knowledge at all, so they’re the ones who helped. 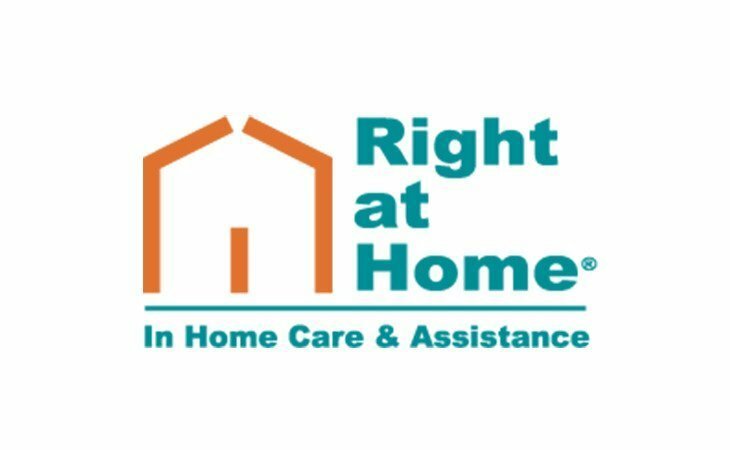 What should caregivers and potential clients know about Right at Home Montgomery Metro?